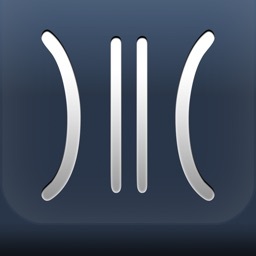 Also with iOS4 the app runs in the background when closed. Make sure you stop it by double tapping on nav button and closing the app on the tool bar. 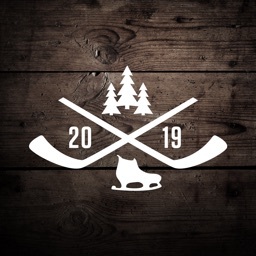 We are working on a new version to fix the issues so you don't need to re-start the app after upgrading. 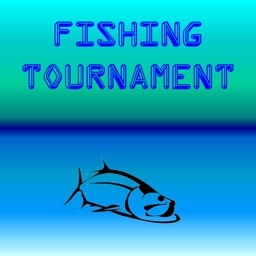 Fishing by HuntFishTracker is an upgradable app that you can add levels and features to fit your needs. 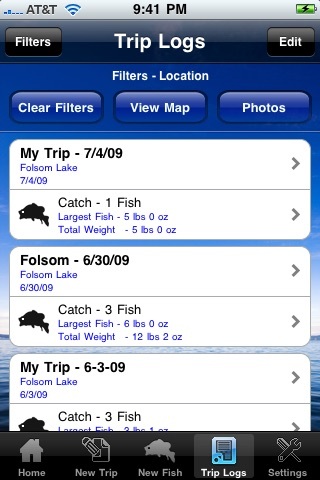 The lite version includes basic features for documenting your fishing trip. 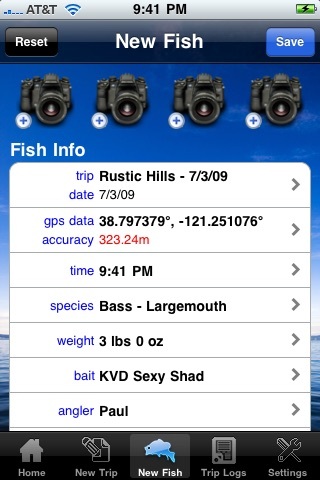 The Amateur level includes Photos, Photo Viewer, Mapping, GPS data and additional fish data. 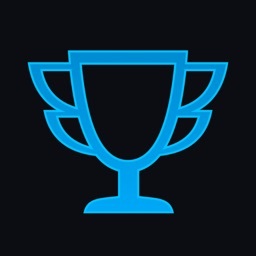 The Pro level includes the Amateur level features and Weather data, Water data, Filters and Tournament data. Web Storage is one of the main features of this version of our Fishing products and requires a Web Storage Account to save data. Without a Web Storage Account the app will run in demo mode even with the in app upgrades. Fishing by HuntFishTracker provides anglers a advanced fishing journal and a powerful fishing analysis tool with the least amount of complication. Our simple and intuitive interface is designed to limit the amount of data entry while out on the water. 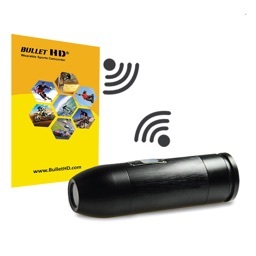 The graphics and colors that are used are high contrast for easy viewing while using outdoors. Location, anglers, rods, reels, baits data can be setup before heading out to your favorite fishing spot to limit the amount input needed while fishing. System defaults can be setup to also limit the amount of data entry needed for common data points. 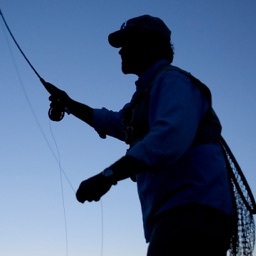 Fishing by HuntFishTracker is designed to be as simple or as advanced as needed based on each angler’s needs. You decide how many and what data points to collect, maybe a simple picture is enough, or maybe you want bait type, location, pattern, weather conditions, water conditions and more for deeper analysis. 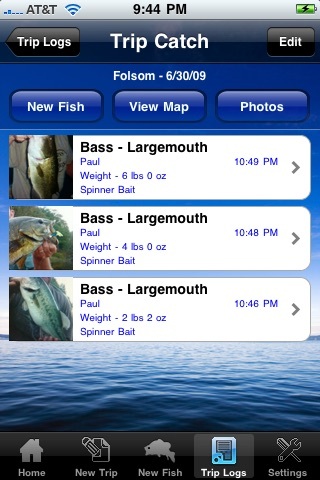 Also include is the ability to keep an inventory of Baits, Rods, Reels, and Line. Store detail information – Name, Model, Manufacture, Color, Size and notes. 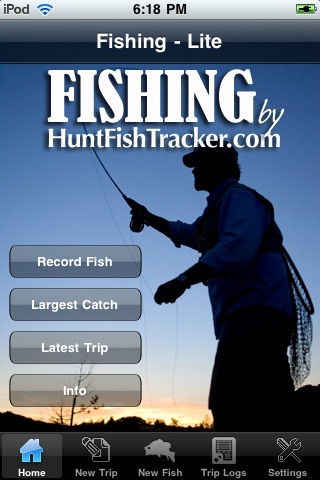 Use Fishing by HuntFishTracker to improve your fishing results by using the powerful analysis and reporting tools. 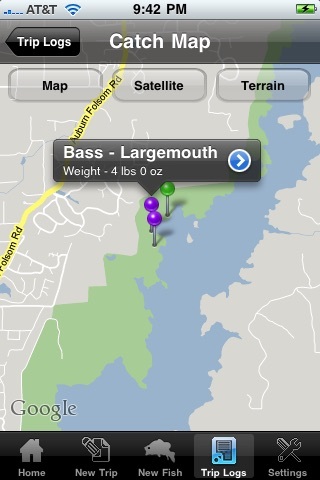 Analyze your past catches by location, date and time, weather, bait types and more.